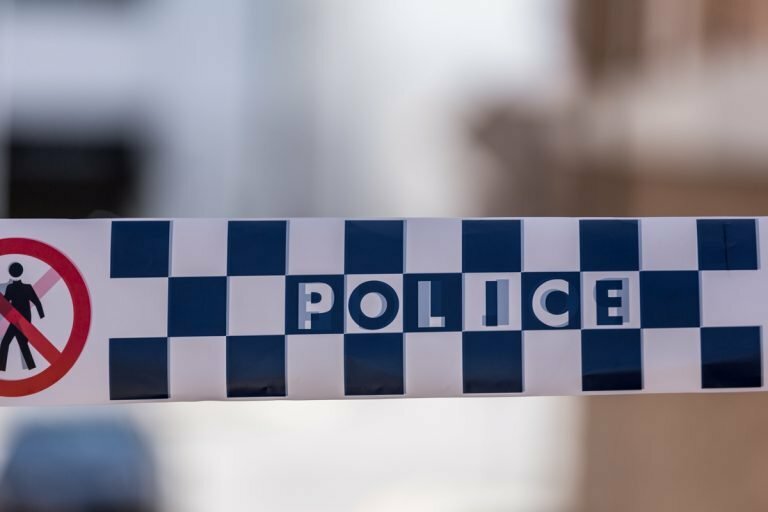 A man will appear in court next month after a firearm was allegedly found in a car near Sydney Airport. On Thursday 17 January 2019 a 24-year-old man and 18-year-old woman attended a car-rental service at Sydney Domestic Airport and reported the loss of a key to the vehicle which had been rented. An attendant retrieved the vehicle from outside a fast-food outlet on Ross Smith Avenue, Mascot. While driving back to the car-rental office in the airport, the attendant located a firearm. The attendant stopped the car on Shiers Avenue, outside the domestic terminal, and AFP were contacted. When AFP officers arrived, they seized the vehicle and the firearm. The 24-year-old man and 18-year-old woman were arrested by Australian Federal Police at the car-rental office at Sydney Domestic Airport. Detectives from Botany Bay Police Area Command attended and took carriage of the investigation. The man and woman were later released pending further enquiries. 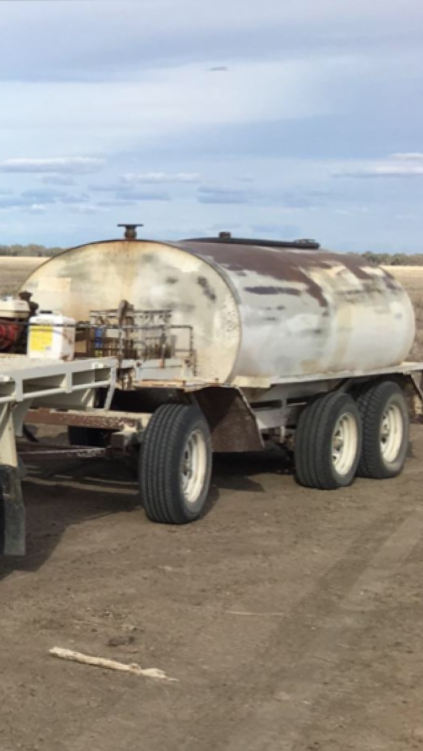 About 1.30pm (Wednesday 30 January 2019), police arrested a 24-year-old Guildford man at his home. 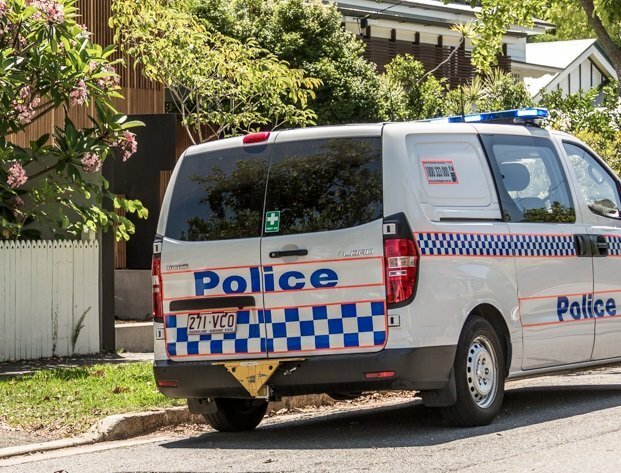 He was taken to Parramatta Police Station where he was charged with possess shortened firearm without authority, not keep firearm safely-prohibited firearm, and possess ammunition without holding licence. 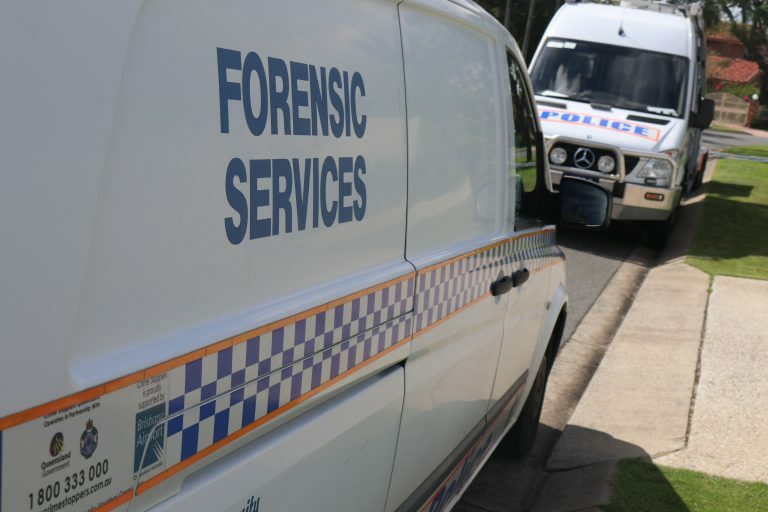 He was refused bail to appear at Parramatta Local Court on Thursday 14 February 2019. The incident is not aviation or terrorism related.